The National Department of Labor and OSHA are spearheading an effort to highlight safety on construction sites with a four-month long series highlighting the top four causes of fatal injuries in this work segment. On March 1, OSHA launched a Focus Four Campaign in the Mid-Atlantic states, concentrating efforts in Maryland and Virginia. Throughout March, the campaign will use toolbox talks and outreach events to focus on electrical hazards. In April, the focus will be on struck-by hazards; May will target fall hazards; and June will focus on caught-in/between hazards. 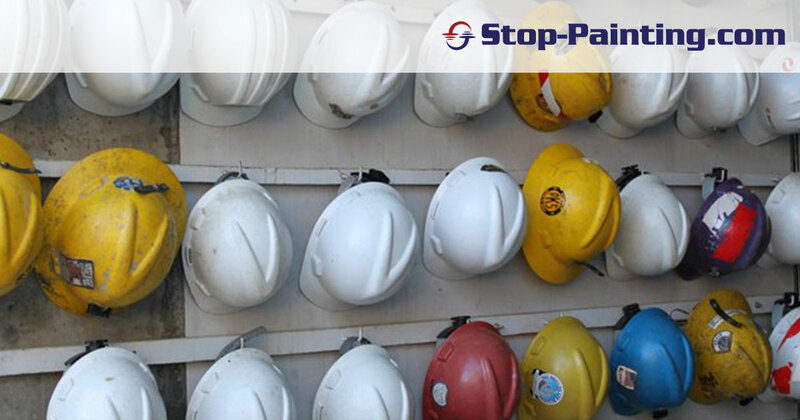 The campaign partners include OSHA consultation projects, state occupational safety and health agencies in Maryland and Virginia, the Mid-Atlantic Construction Safety Council, and the General Builders and Contractors Association. 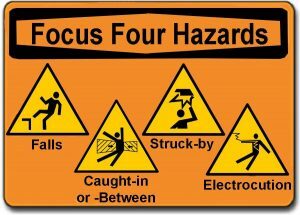 The Construction Focus Four Training consists of lesson plans on each of the Focus Four Hazards. Each lesson plan was developed based on specific learning objectives. You can access the training curriculum and other Focus Four Training resources on this OSHA webpage. Training is separated into four “chapters,” — Electrical hazards, struck-by hazards, fall hazards and caught-in-between hazards. Trainers must use the specific learning objectives when planning the training, and follow the participatory training model when conducting the training. This includes applying effective training techniques. Trainers may utilize the tests provided to measure each student’s knowledge of the learning objectives. Here’s a link to the training packet if you want to take a look. For more information, contact OSHA Assistant Regional Administrator Nicholas DeJesse.